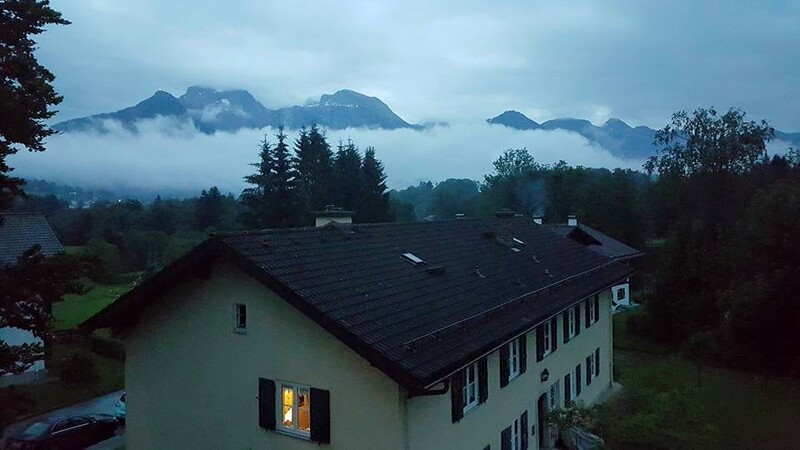 I’m delighted with the way cover artist / book designer Marina Dutzmann Kirsch has captured the mood and atmosphere of the story. 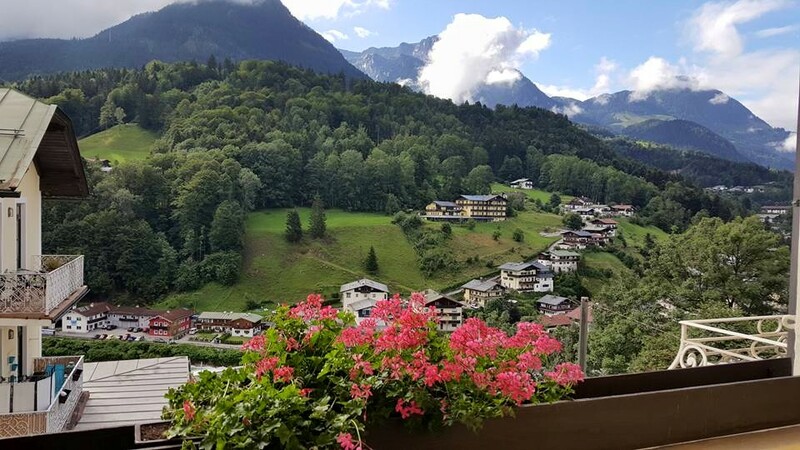 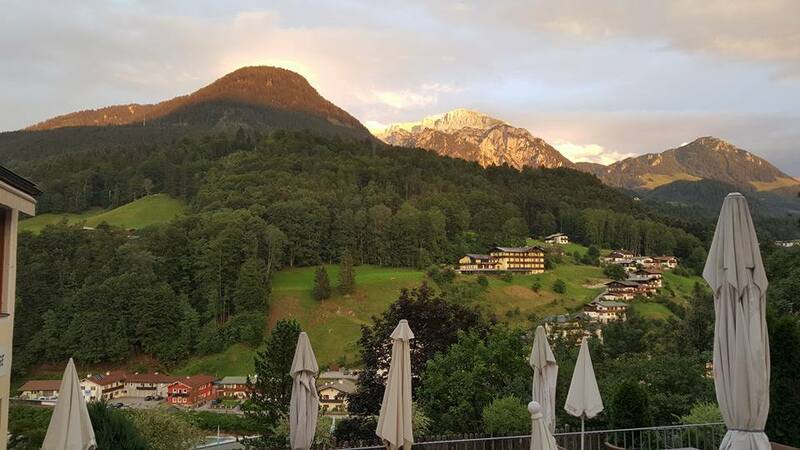 The following scene is set in the vicinity of Berchtesgaden in Bavaria and I’m grateful to illustrate it with images from David Campbell of http://www.gbctours.com. 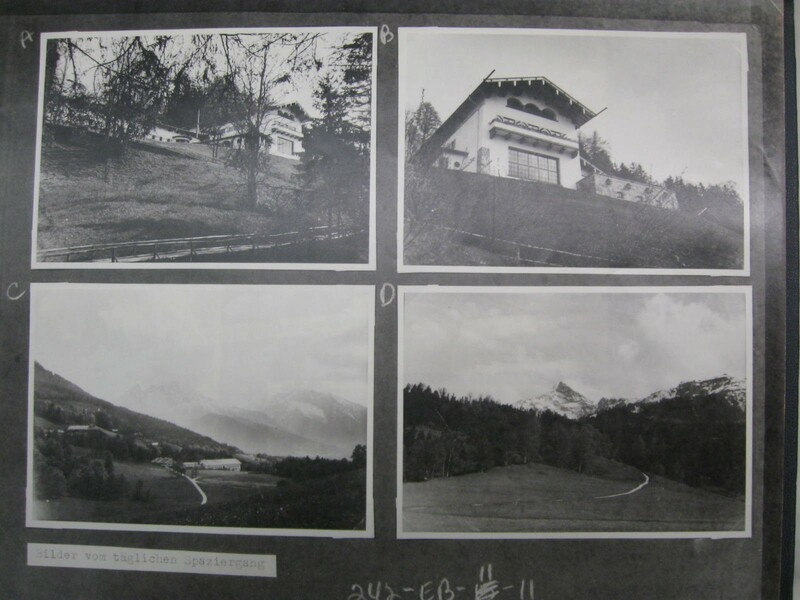 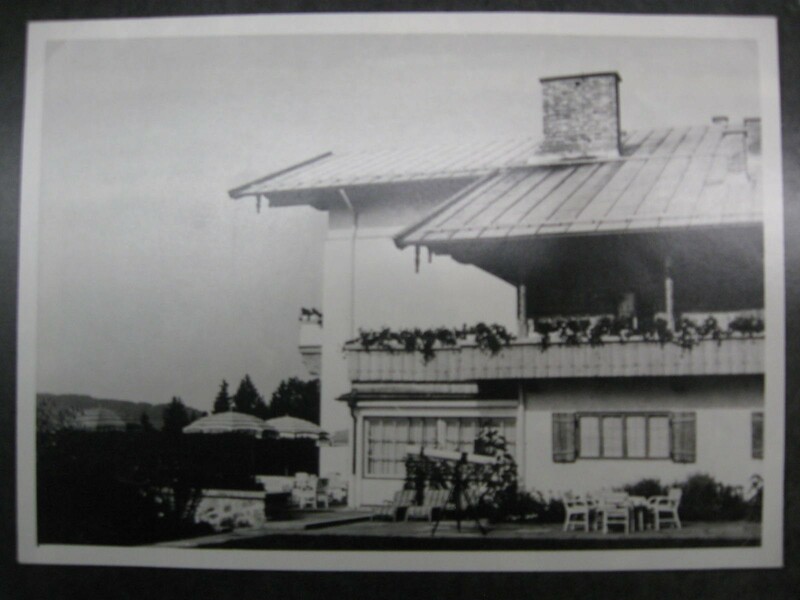 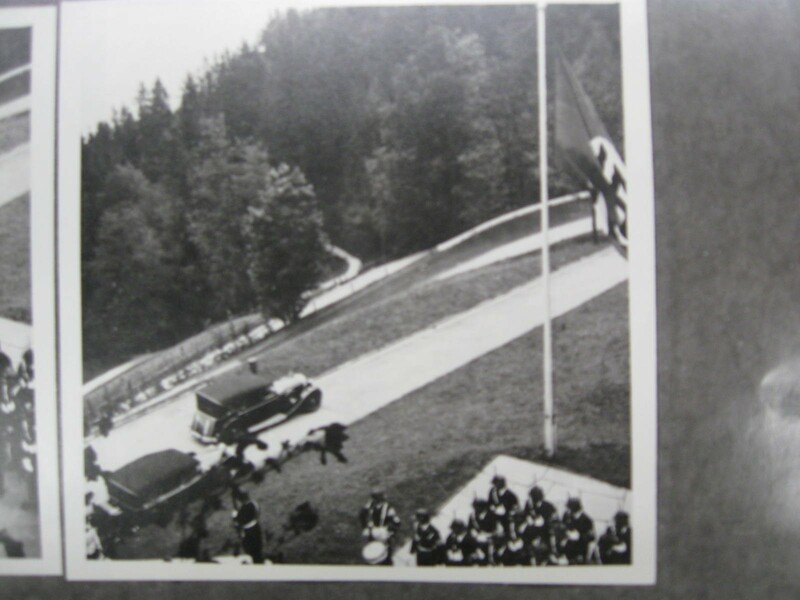 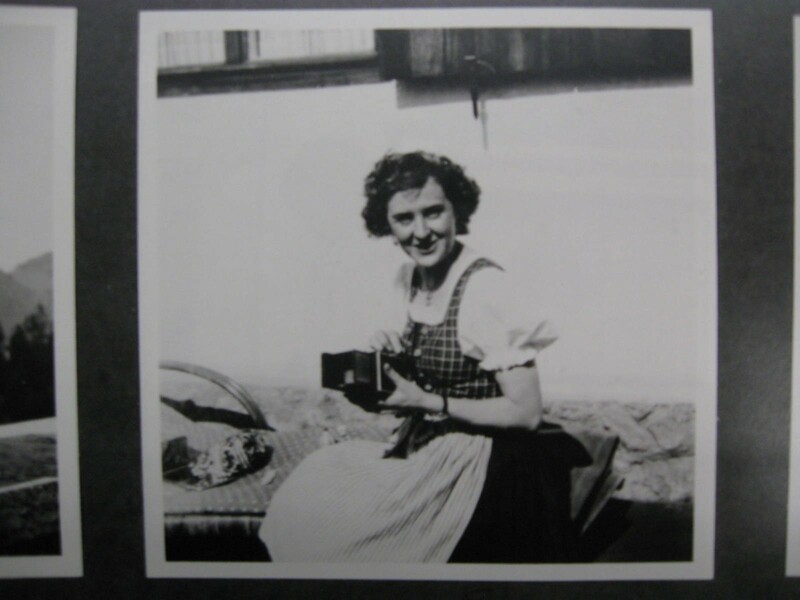 The post also features a few of Eva’s Braun’s photographs from the place and period. 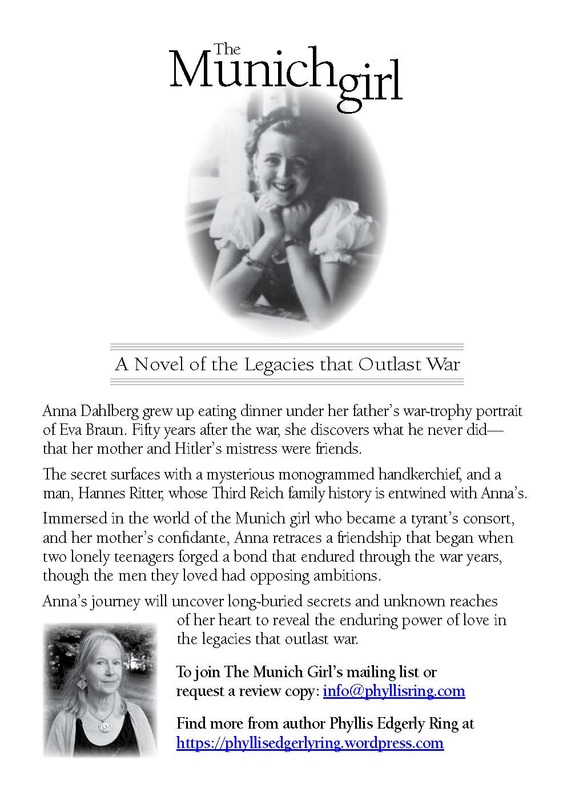 To join the book’s mailing list, email: info@phyllisring.com. 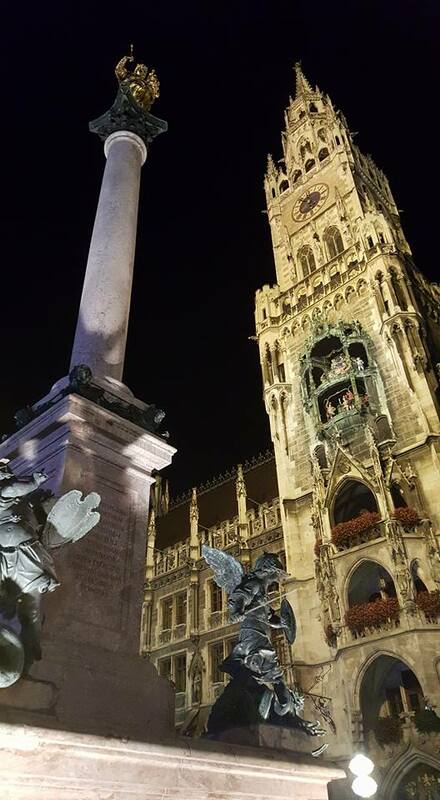 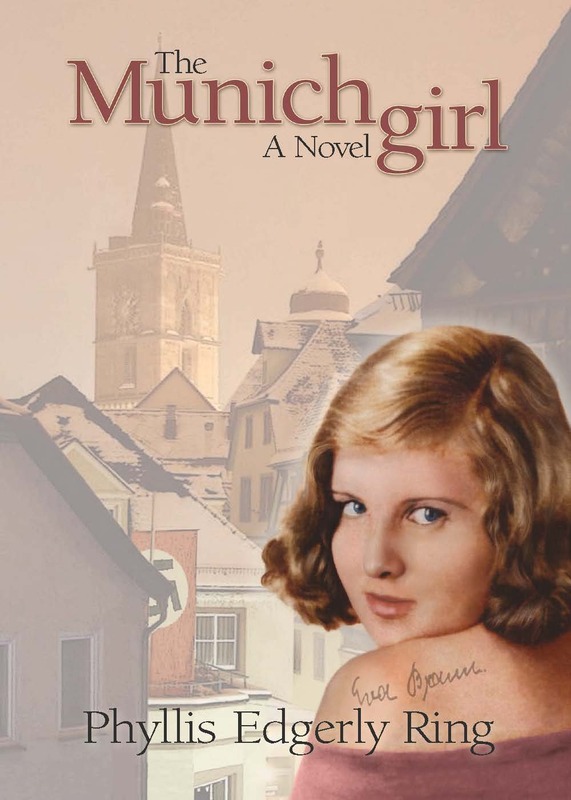 Categories: Creativity and spirit, The Munich girl - A novel, This writer's path | Tags: author Phyllis Edgerly Ring, cover reveal, David Campbell, Eva Braun, Fiction, GBC Tours, Marina Dutzmann Kirsch, novel excerpt, The Munich girl, WWII fiction, WWII history, WWII tours | Permalink.